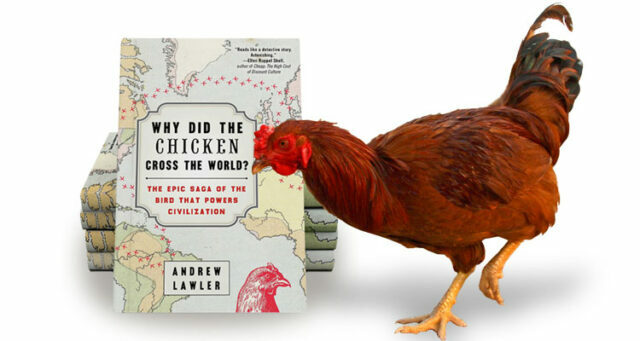 I sat spellbound in my car listening to Andrew Lawler, author of a meaty new book on the complete story of the chicken. How did an Asian jungle pheasant become the world’s most populous bird? Why did it travel to Rome, England, and the Southern United States? How did Queen Victoria start a riot of chicken collecting in the 1840’s? There’s global and economic history galore in “Why Did The Chicken Cross The World?”, including the lure of gambling (cockfighting), religious ritual ( Roman battle planning) and country-wide food riots when the cost of chicken goes too high. 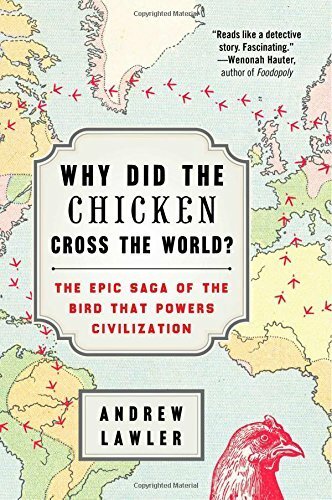 Why did the chicken cross the world and empower civilization? The hen’s fertility and the rooster’s fierceness and affinity for Dawn’s early light earn them honors in many cultures, including the Christian Church (they’re on catholic church steeples), the Chinese film industry (their “Oscar” award is a golden rooster), and the dominant role in entertainment in the Philippines (for cockfighting). Egyptian Pharaohs, Roman legions and royalty all over Europe admired this pheasant for its beauty, and discovered how easy to was to create new versions of it – bigger, smaller, longer legs, less comb, more meat, or whatever was desired. The birds were perfect traveling companions on long voyages, consuming food scraps and providing eggs and meat. At the destination, they could be traded as exotics, or gifted to local rulers or shamans. 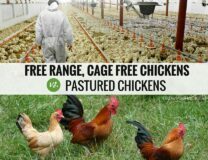 Chickens have long been seen as less important than pigs or cows. Southern slaves were not allowed to raise livestock, but were allowed to raise and sell chickens and eggs. 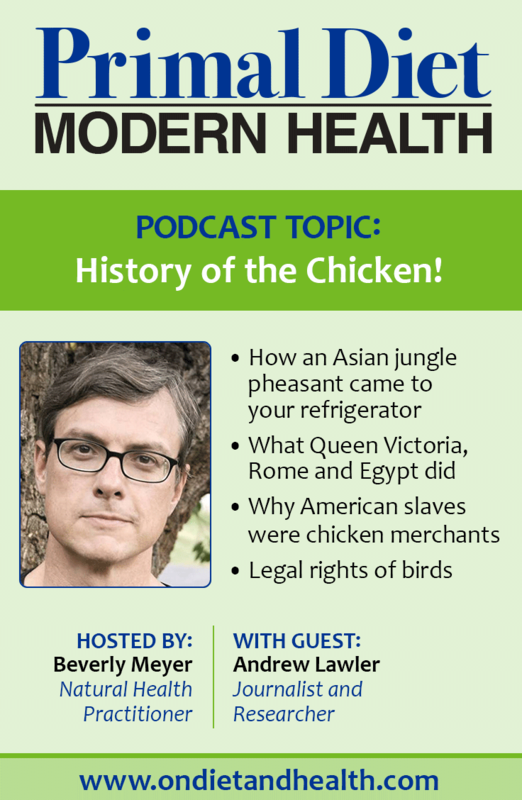 Many West African slaves were familiar with the chicken in their homeland. They became adept at raising the small, undistinguished American chickens for increased egg production and meat. Becoming the nation’s general merchants of chickens and eggs, slaves could earn a little money and made the chicken a common barnyard animal along the way. Chickens are still not legally classified as animals if raised for food, and aren’t covered under animal-welfare laws. 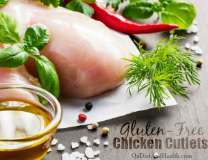 The result is an industrial poultry industry that has taken the genetically pliable bird and made one version of it into the main protein source in America. How the birds are treated is not a common concern. Opposing this is the new American and British craze for backyard chickens, bringing the chicken out of warehouses and into home farmyards. Increasing numbers of ranchers now offer fully pastured birds and their eggs. 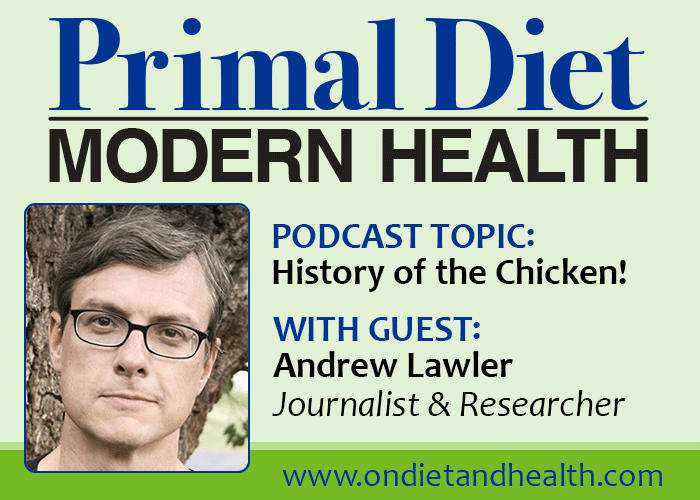 Sit back and enjoy a highly entertaining podcast on Primal Diet – Modern Health with Beverly Meyer and Andrew Lawler. You’ll have stories galore to keep yourself and your friends entertained for days. Find out more about scientific journalist Andrew Lawler here, and buy the book here. 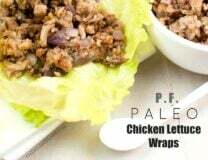 Subscribe to my podcast to receive future shows, and subscribe to my award-winning Paleo Science newsletter at www.ondietandhealth.com.